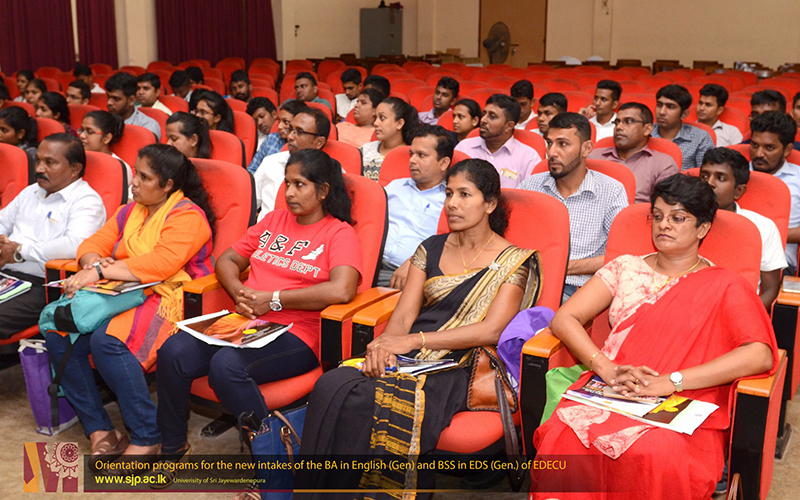 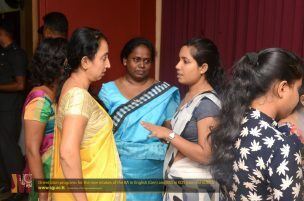 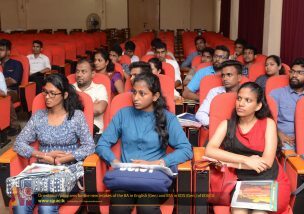 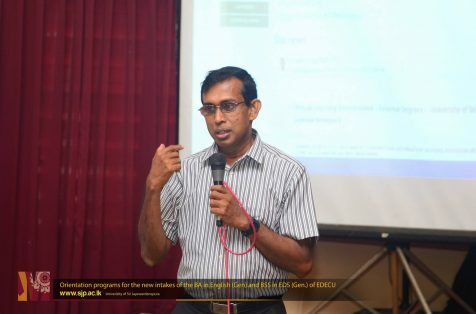 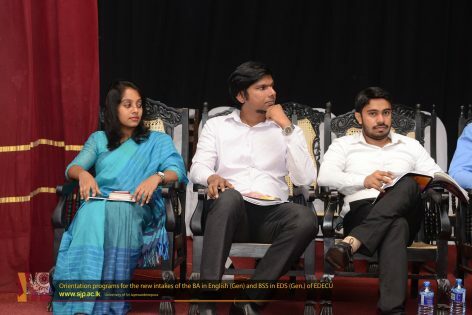 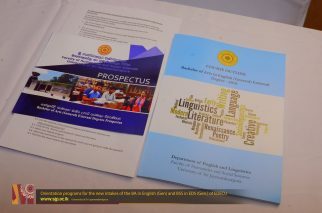 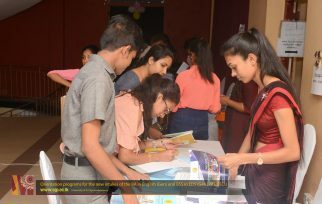 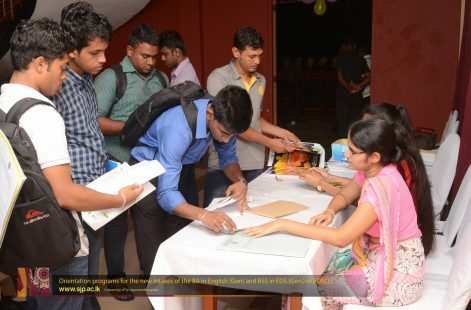 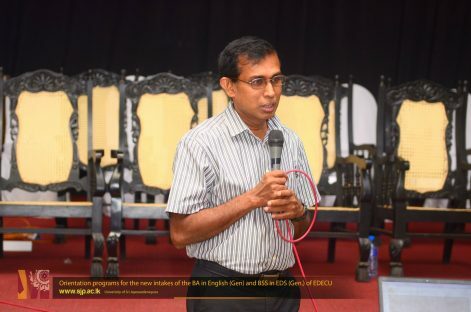 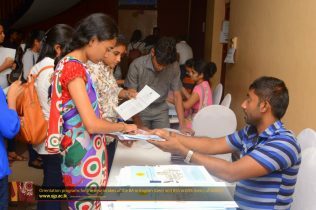 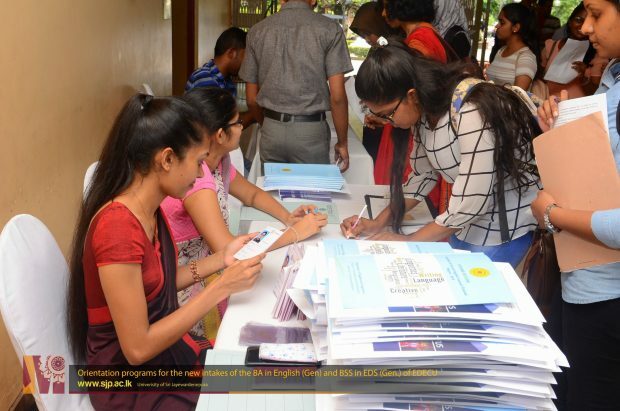 Orientation Programs for the new intakes of the Bachelor of Arts in English (General) External Degree and Bachelor of Social Sciences in Environmental and Development Studies of the External Degree and Extension Course Unit (EDECU) in the University of Sri Jayewardenepura was held on 7th of October 2018. 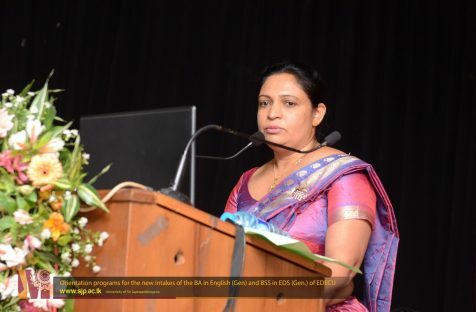 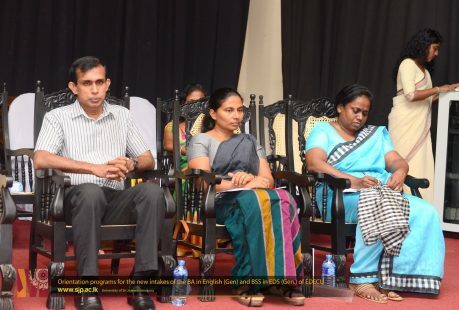 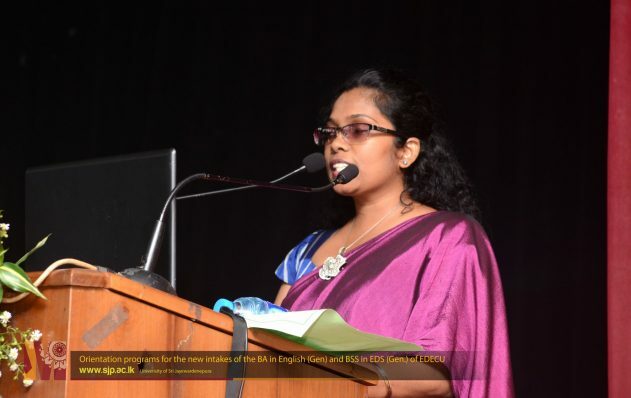 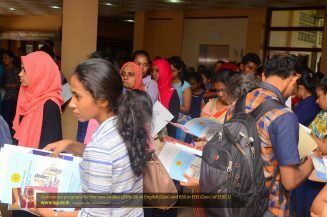 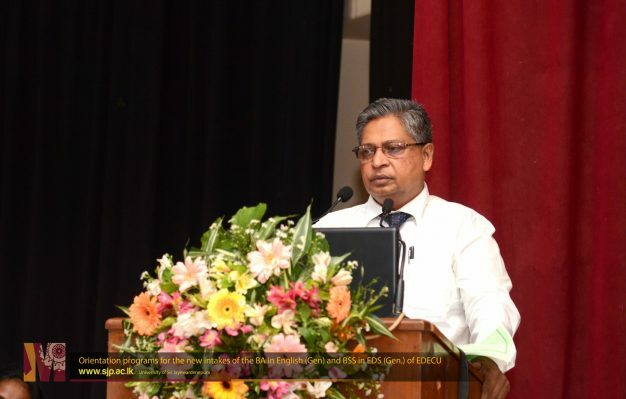 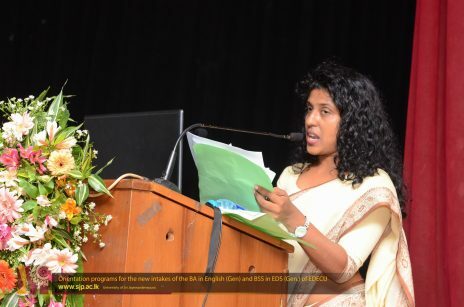 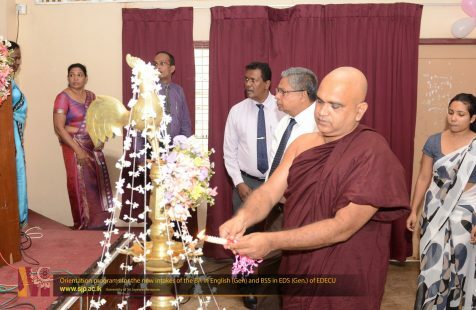 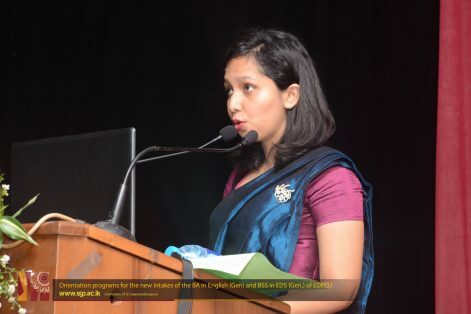 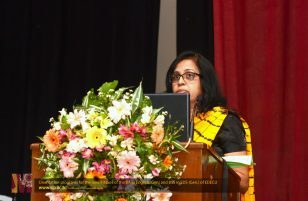 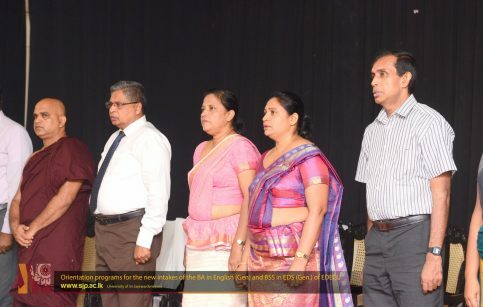 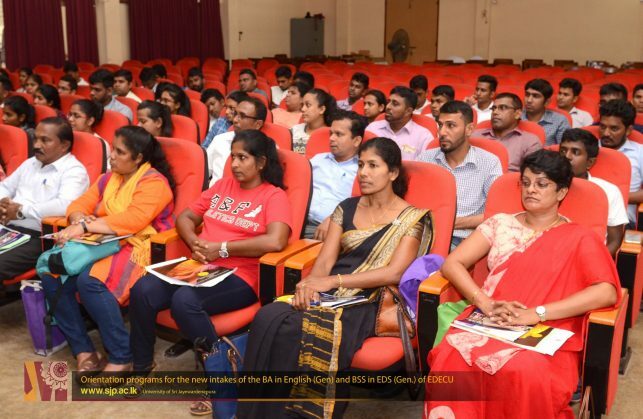 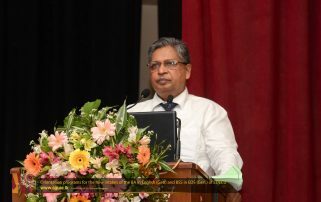 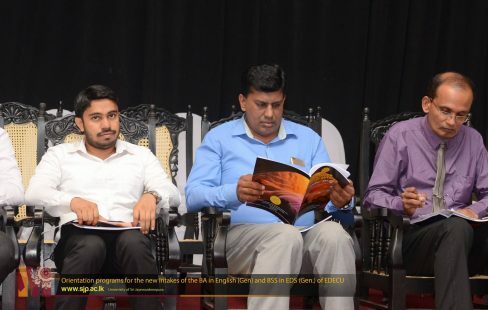 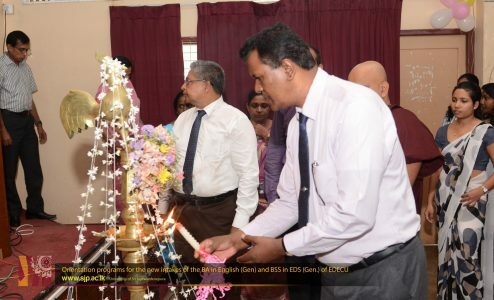 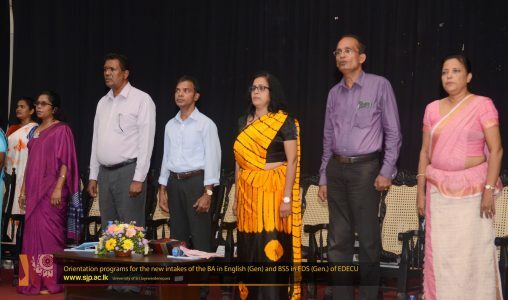 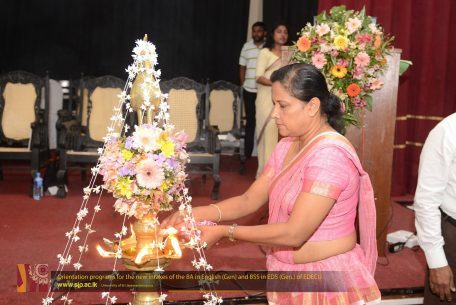 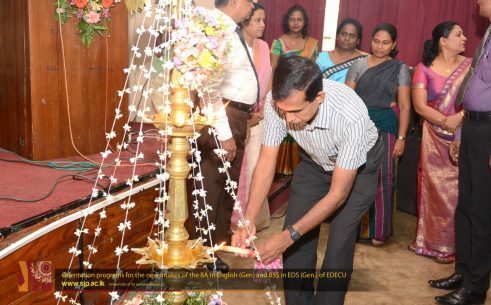 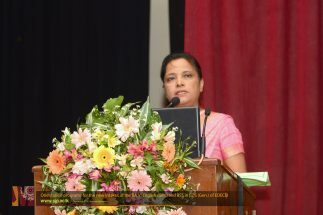 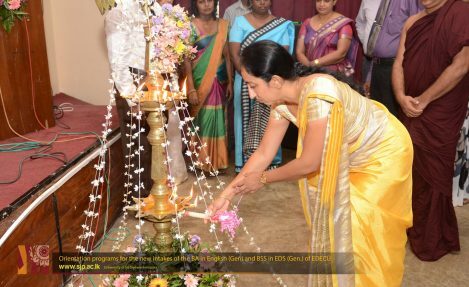 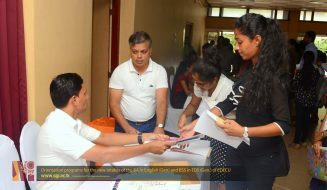 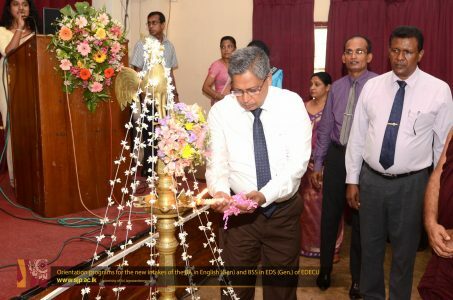 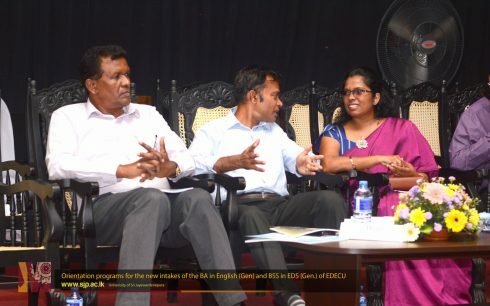 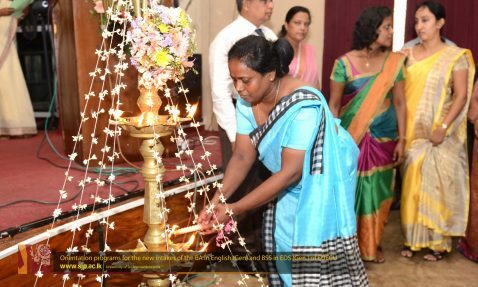 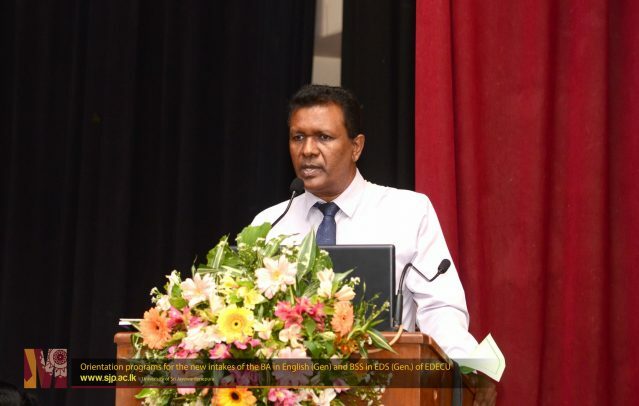 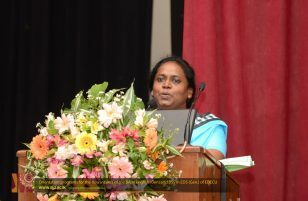 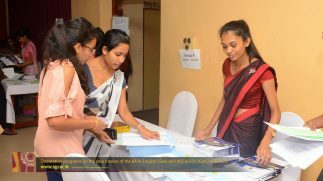 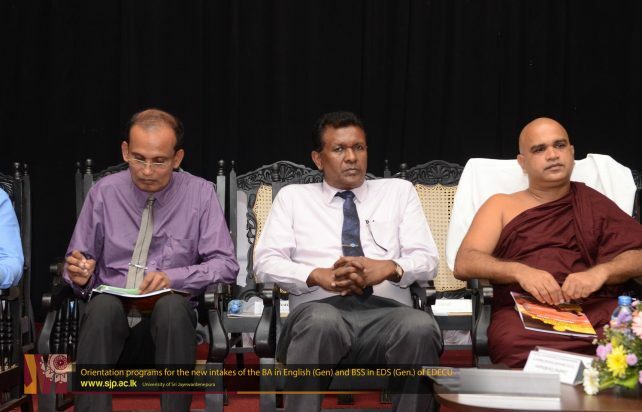 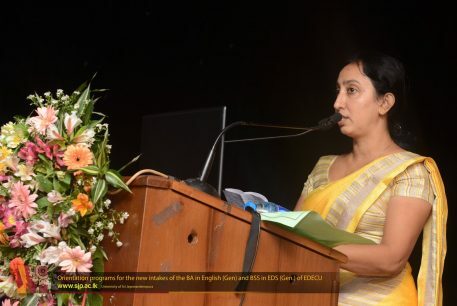 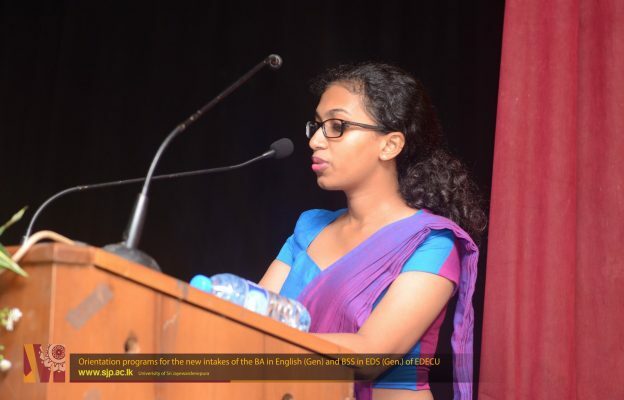 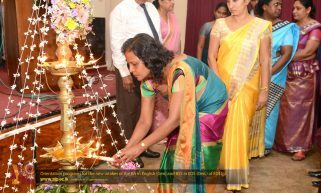 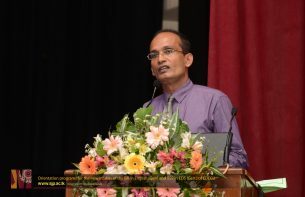 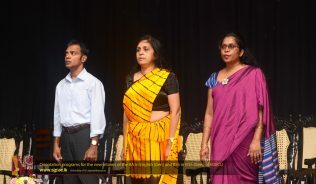 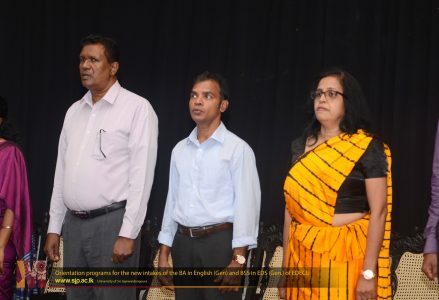 Prof. E. Dayaratne, Director of EDECU, Prof. R. M. K. Ratnayake, Head of the Department of Geography and Dr. Chitra Jayathilake, Head of Department of English and Linguistics graced the event. 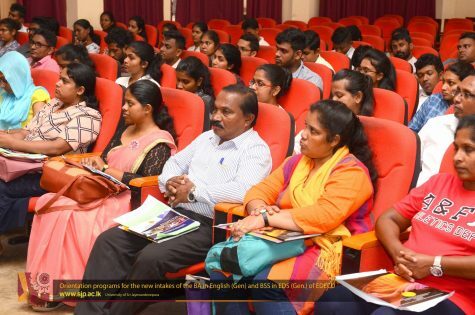 Also, coordinators of the EDECU, academic members of the FHSS and staff members of the EDECU were among the participants in the orientation program.